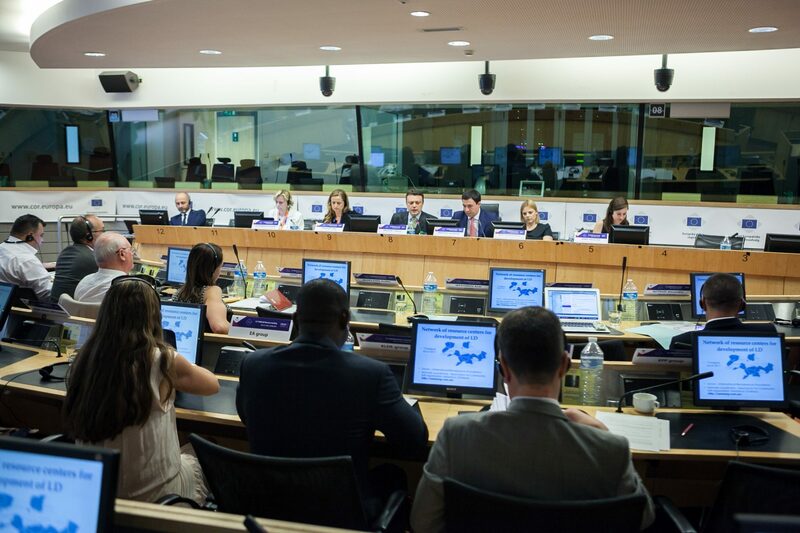 On 29 May, the EaP CSF took part in a thematic debate on fostering participatory democracy at the local and regional level organised by the Conference of Regional and Local Authorities for the Eastern Partnership (CORLEAP). During the debate, panellists and participants shared best practices for strengthening citizens’ engagement with local administrations and to improve participation in local politics. Speakers stressed the importance of decentralisation as a pre-condition for qualitative local engagement and debated the challenges in the development of local democracy, noting several issues ranging from the lack of an adequate regulatory framework to the absence of conceptual understanding on how to support local democracy processes. On the issue of decentralisation in particular, through its re-granting scheme the EaP CSF funded the study Public Administration and Local Governments Reforms In Eastern Partnership Countries analysing in a comparative way public administration reforms (PAR) and decentralisation in the Eastern Partnership countries. The study paints quite a diverse picture, suggesting that the three Association Agreement countries – Georgia, Moldova and Ukraine are further ahead in the PAR and decentralisation processes than Armenia, Azerbaijan and Belarus. The latter, in particular, is lagging behind the rest. The publication contains detailed country analysis and tailored recommendations. The report was prepared in the framework of the project by ALDA –European Association for Local Democracy “Update on Public Administration and Local Governments Reforms in the EaP” funded by the Eastern Partnership Civil Society Forum with the financial support of the European Commission, Foreign Ministry of Czech Republic and National Endowment for Democracy( NED). The authors of the document are members of the public administration sub-group of the Working Group 1 representing the six EaP countries.